The cliffhanger. I think any writer that has written a series has been faced with this dilemma. Should you leave a reader hanging or try to wrap it up all nice and tidy? I’ve been an avid reader all my life and I have always had a love/hate relationship with the premise of a cliffhanger. I have screamed and swore at the end of a book just like everybody else when I was left hanging on the edge of the literary cliff. I have also smiled like a Cheshire cat when the next book was put in my hands and I proceeded to devour the words with glee. Now as an author I am faced with this challenging prospect. When I was writing the Skye Trilogy, I tried to make a great effort to end each book with some sort of finality but I also tried to leave the readers panting slightly for the next installment of my trilogy. It was not an easy task but one I attempted to do as diligently as possible. 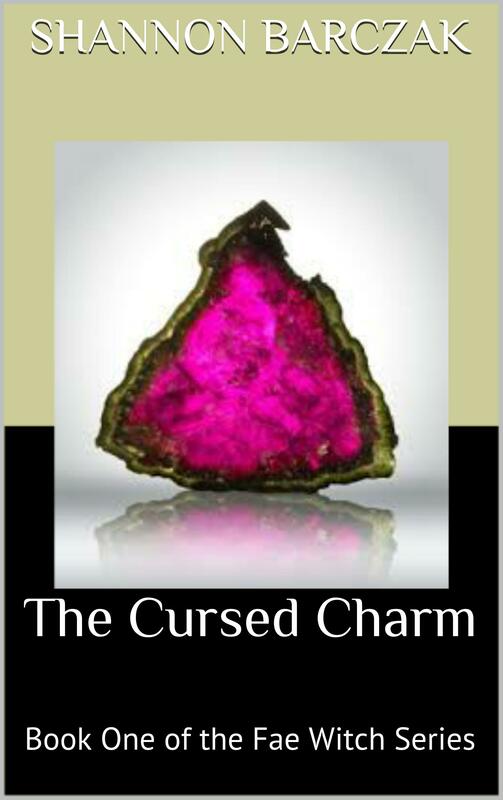 The Cursed Charm, the first book of The Fae Witch Series, was difficult though. I had to make a choice to either continue the story or end it with a cliffhanger. I came to the decision that there really was no other option. 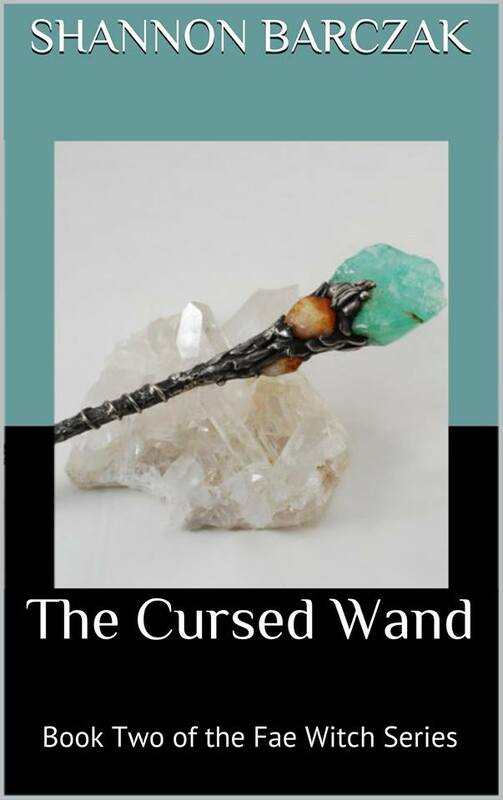 I had to finish book one where I did because it just would not make any sense or cohesiveness for the next book, The Cursed Wand. I have asked a few people on their thoughts about this subject and I am getting a variable bag of mixed reviews. Some are adamantly opposed and hate it with every fiber in their being. 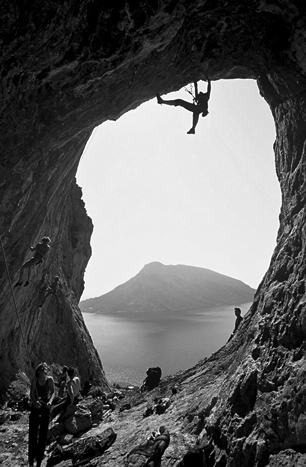 Others, I have found, are surprisingly okay with it, in fact, many people I have asked say that they find cliffhangers to be a natural part of a series. These people almost seem to relish this type of ending with eagerness. Well my dear readers, my only defense is this, I had to do it because it was essential to the story and the next book. I am not trying to be evil and honestly in the grand scheme of cliff hangers, it is relatively tame. Trust me when I say, us writers, almost always have a plan. We know where we’re going with the story and we only hope our readers have faith in us. Ok, it might be a little fun too but we writers a different breed of people. We like to torture you a little bit but we do it out of love! By the way, did you notice I dropped the next book title? Previous PostIsle of Skye Free Promo!Next PostWriting & Cursing or Cursing Writing? Well, you better get writing #2 if you plan on keeping me hanging on #1. Oi. I think when you write a series of books, I like cliff hangers, only me.